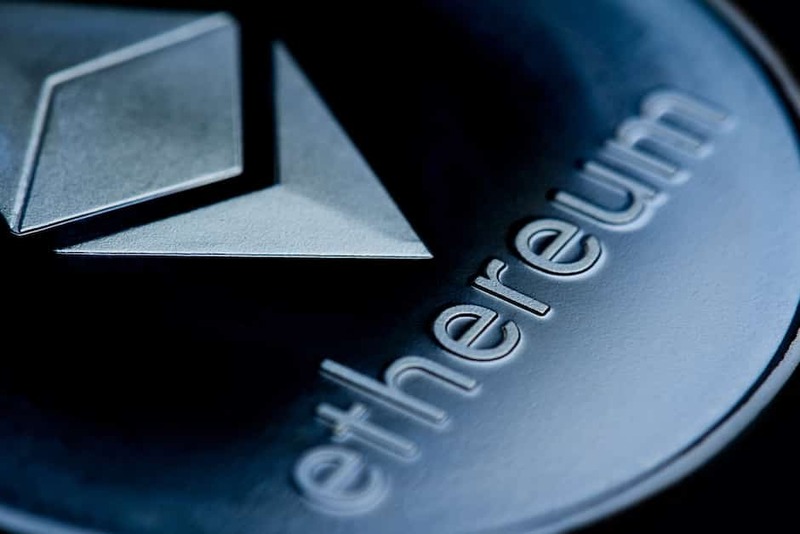 When talking about what Ethereum has in hold for 2019, Pompliano elucidated on how blockchain would be a major choice for developers apart from just Ethereum. The real-time application of Ethereum is what makes it desirable. Several applications are built on Ethereum, and therefore it was possible for several projects to be built on the top of it. Several ICOs raised money for projects that were based on Ethereum applications, and several of them have come to fruition. Anthony Pompliano, the founder of Morgan Creek Digital, remarked that he was looking at adoption. He further opined that releasing the product is one thing, but getting several hundred users is another thing. Getting the projects alive on the said milestone is possible with strategic planning, but getting real users to use the product on a daily basis is that which will make for a fantastic milestone becoming a not to miss case to be studied for its potential by future researchers. When speaking on whether 2019 will be the year producing the next “Killer App” on Ethereum, Pompliano stated that he would not pretend as if he knew what actually makes a killer app, rather he added that by the term killer app, he means to look at applications that users are spending most of their time on. Pompliano stated that there are a lot of developers who will build their projects on dApps on the most secure chain if there is feature parity for the application. Whether someone builds an application on Bitcoin or Ethereum, the functionality of the features is important. Ultimately, Pompliano states that Ethereum has got a place in the world and that Bitcoin is going to be a lot important than what people are thinking about it currently. The total number of the DApps range somewhere around 2,432; however, they lag in mass adoption. Ethereum continues to be the most famous platform for decentralized app creation with the most number of developers. Only 141,300 users are using DApps per month. However, the EOS network is more famous than Etherum with more numbers of users. EOS has three times more numbers of users than Ethereum. Cryptokitties best explains mass adoption. Several factors prevent mass adoption — the major factor being the limitations imposed by the platforms. DApps by their very nature become inefficient on the platform that has been created using the blockchain networks. There is a deficiency in user experience than the kind that is delivered in centralized applications. When compared to the Etherum the EOS is capable of many more transactions per second. The higher numbers of users on DApps is because of their technical superiority.